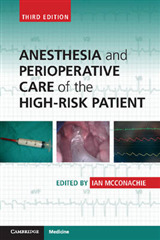 From the publishers of the market-leading at a Glance series comes this new title on all aspects of caring for patients in the perioperative environment. 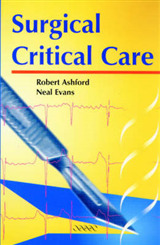 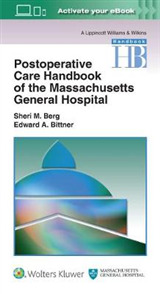 From pre-operative care, through the anaesthetic and surgical phases to post-operation and recovery, this easy-to-read, quick-reference resource uses the unique at a Glance format to quickly convey need-to-know information in both images and text, allowing vital knowledge to be revised promptly and efficiently. 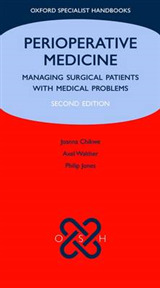 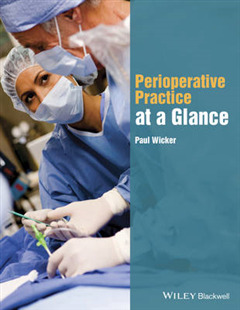 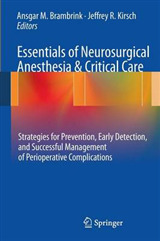 * Brings together all aspects of perioperative practice in one easy-to-read book * Moves through the patient journey, providing support to perioperative practitioners in all aspects of their role * Covers key information on perioperative emergencies * Includes material on advanced skills to support Advanced Practitioners * Each topic is covered in two pages, allowing for easy revision and reference This is a must-have resource for operating department practitioners and students, theatre nurses and nursing students, and trainee surgeons and anaesthetists.